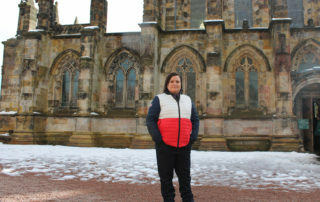 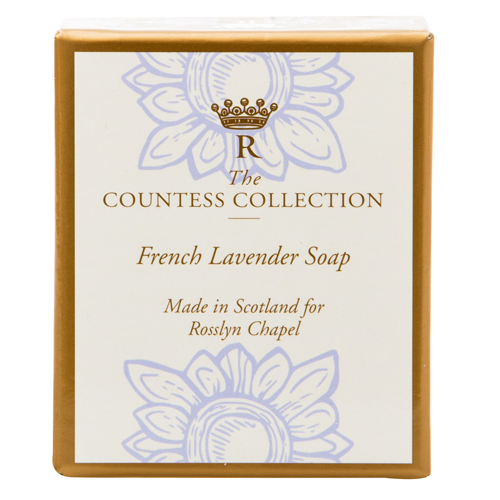 This French Lavender soap is made in Scotland, and is one of three new soap fragrances chosen by the Countess of Rosslyn. 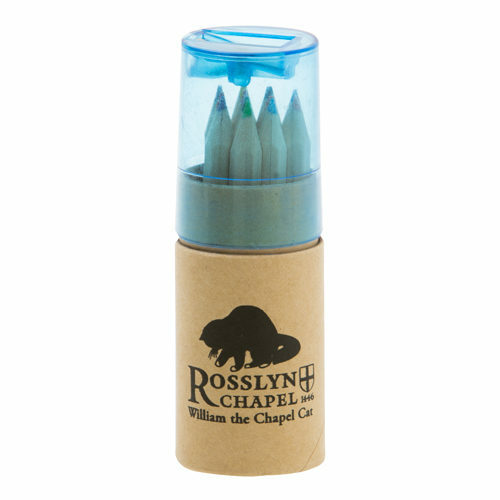 When you have used all the soap (which will take much longer than others because it has been Tripple Milled), you will have a unique, beautifully designed box to use. 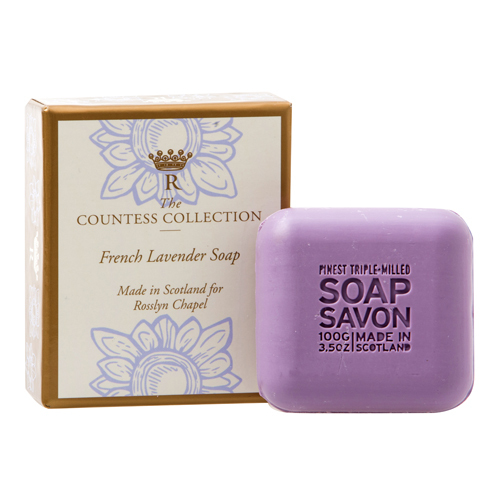 Contains 2 x 100g bars of French Lavender Soap.